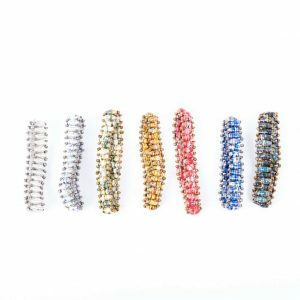 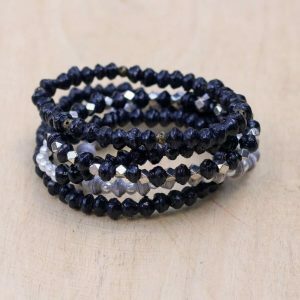 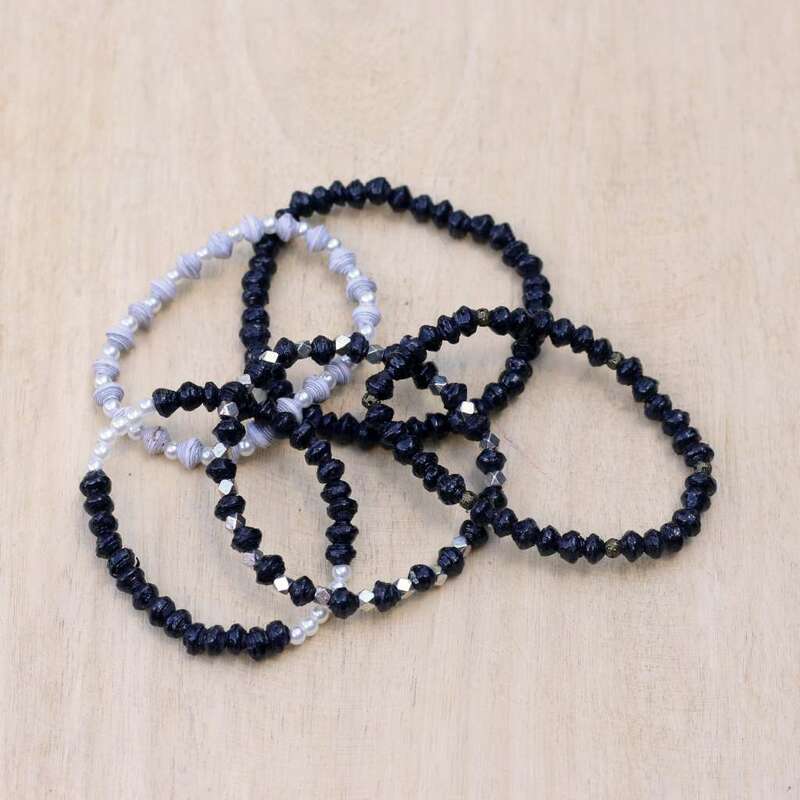 This simple bracelet has shiny beads strung on elastic. 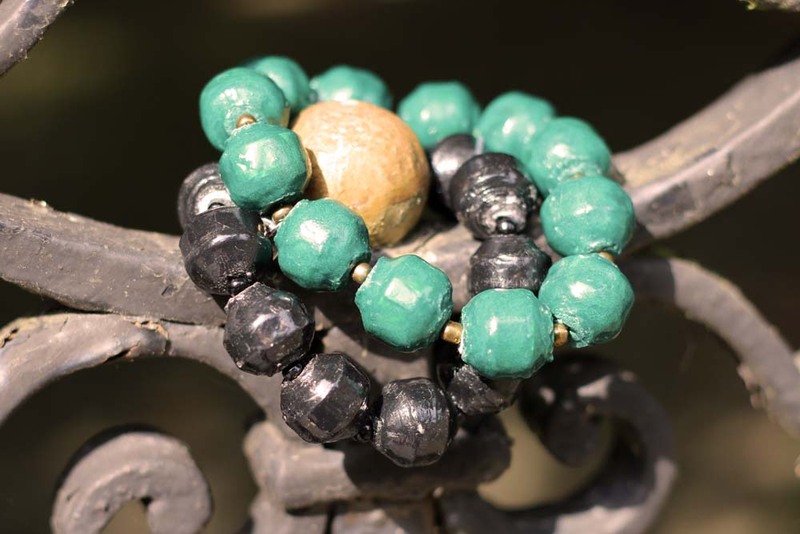 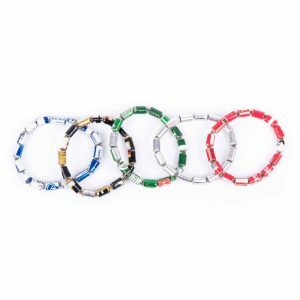 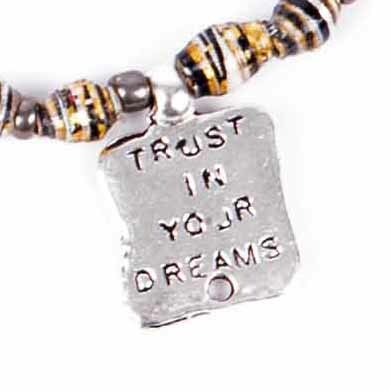 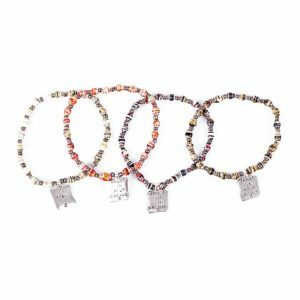 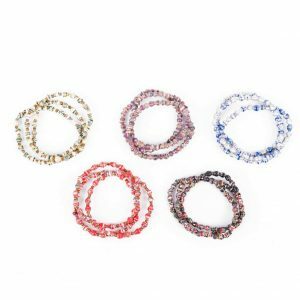 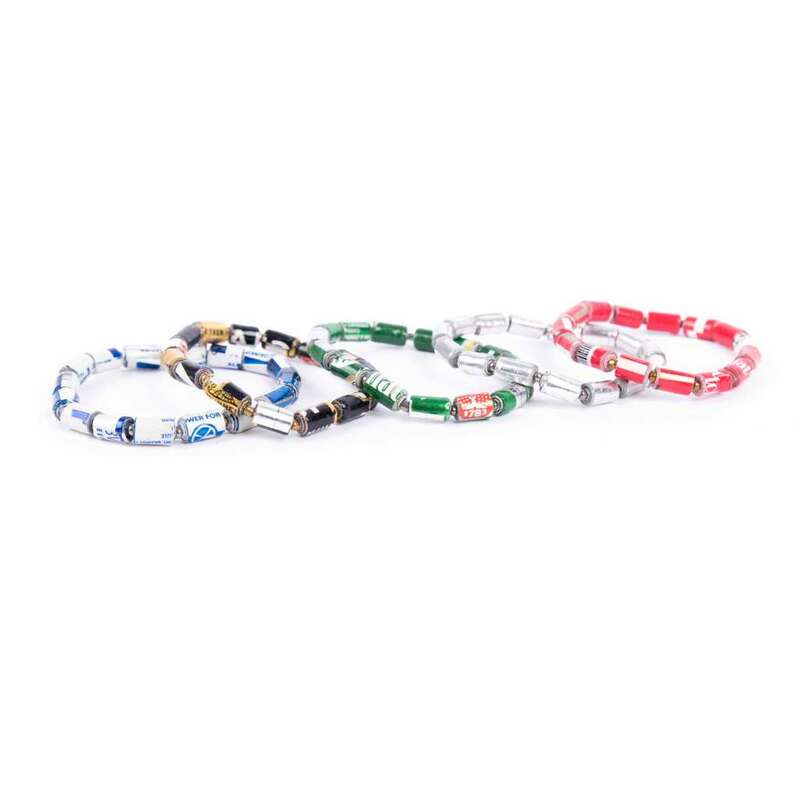 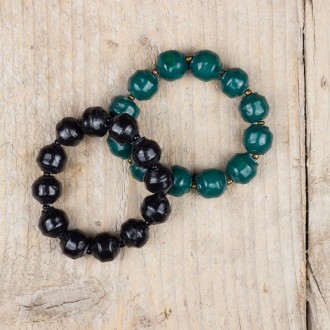 Wear it solo or match it with our other bracelets! 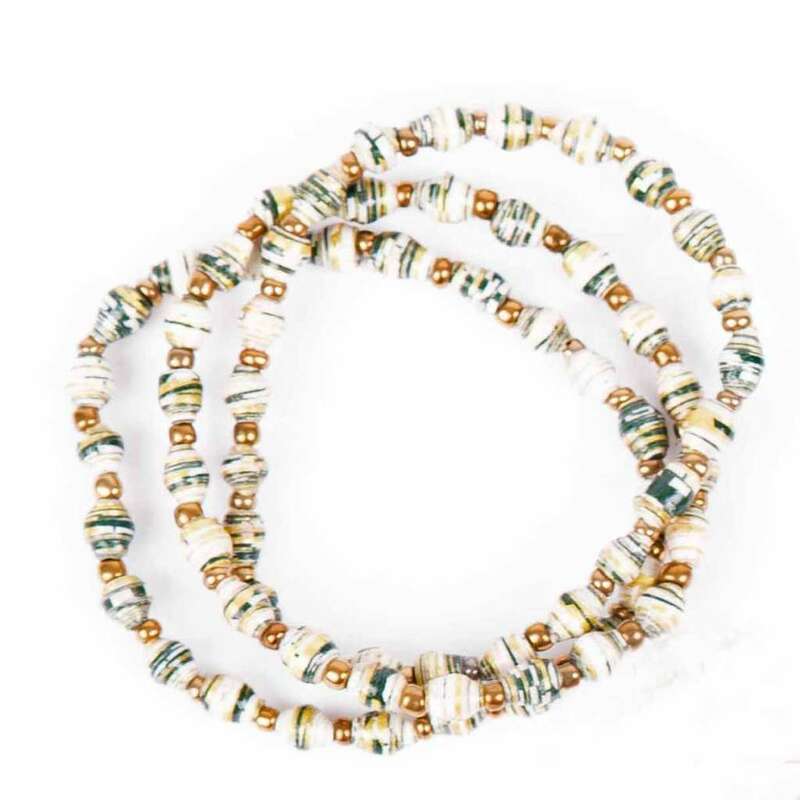 It is available with small beads or large beads and in two colours! 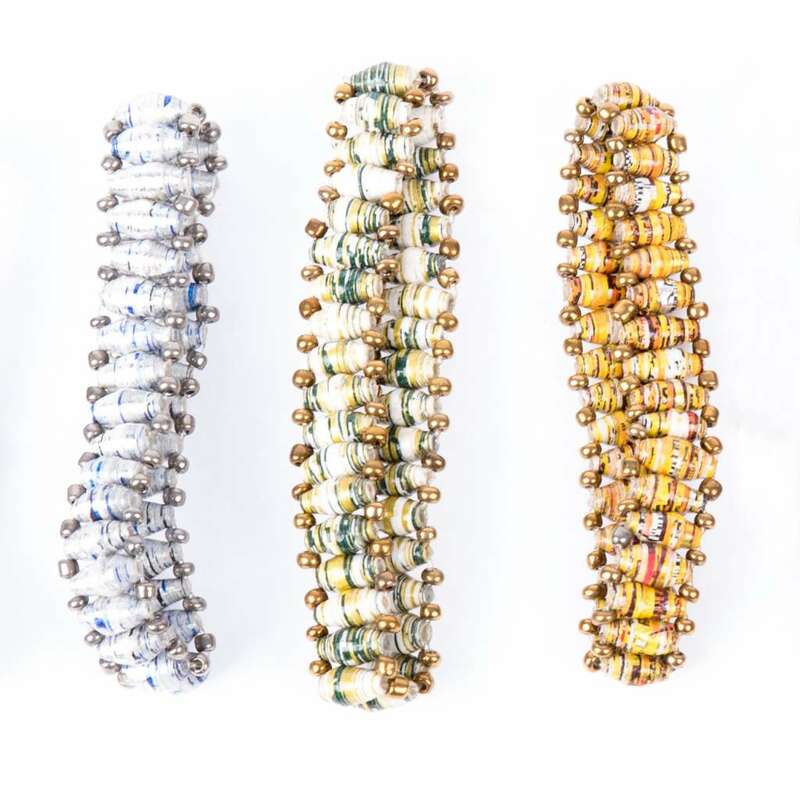 Mix and match both sizes for a stunning effect.